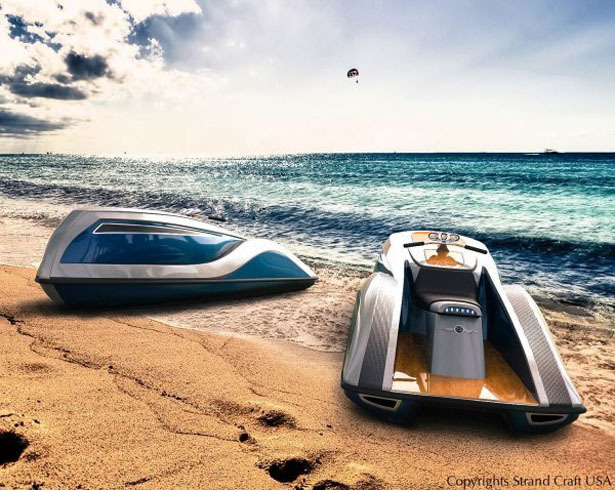 Strand Craft, a luxury yacht builder, introduces its latest creation: Strand Craft V8 Wet Rod Personal Watercraft. 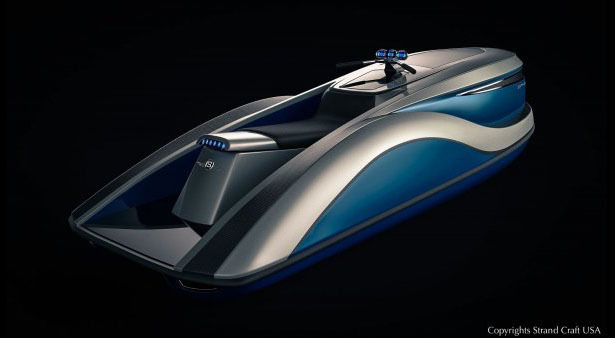 Just in case you are bored with your luxury yacht and would like some time alone to enjoy the sea, well, just throw $50,000 to own this luxurious water craft. 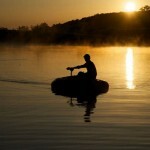 SC V8 Wet Rod features 16-foot body with carbon fiber construction, a 5.7-liter V8 engine that generates 300HP. 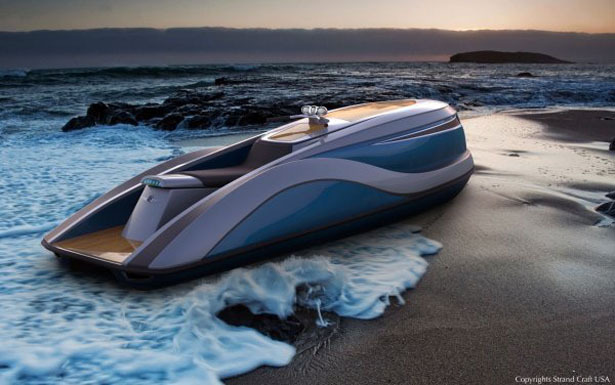 The water jet propulsion system allows this vehicle to reach a top speed of 65Mph. 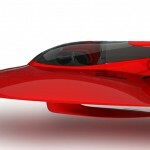 There’s an ice box under the seat where you can place drinks or wine bottles, when you carry larger items, you can use the waterproof luggage box. 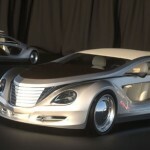 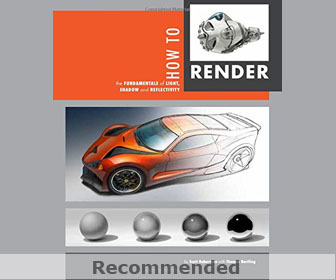 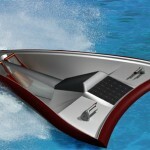 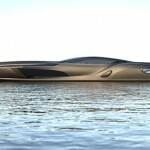 This entry was posted in Designs and Concepts, Transportation, Yacht and Boat. 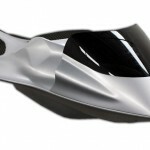 Tagged as carbon fiber watercraft, luxurious watercraft, luxury yacht builder, modern personal watercraft. 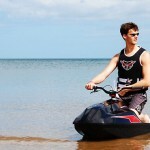 mass produce, upscale Seadoo for public to acess.